Directed by Alex Richanbach. With Gwen Elizabeth Duchon, Gillian Jacobs, Michaela Watkins, Phoebe Robinson. 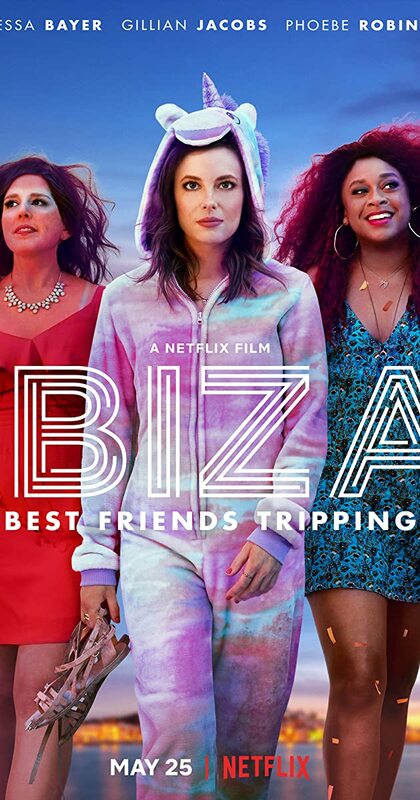 A young American woman and her two best friends seek out a hot DJ in Spain.